Lindsey Presley certainly can’t imagine why anyone would want her dead—though she knows she wouldn’t be alive today if not for the local cop who saved her from two murder attempts. 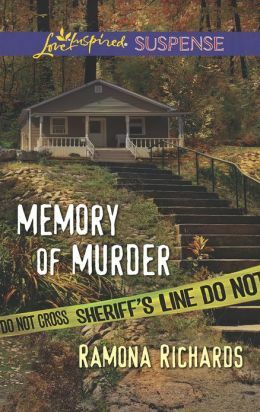 Deputy Jeff Gage has worked difficult cases, but with only Lindsey’s fractured memories of a broken past to guide him, this is by far his most challenging. For Lindsey, fleeing the town she has come to call home is unthinkable. Separately, they are vulnerable, but together, Jeff and Lindsey just may stand a chance of catching a ruthless killer.